Hopefully all these tutorials are teaching you to not be afraid of your silhouette (and to GET IT OUT OF THE BOX!) and if you don’t have one…did you know that you can buy one at expressions vinyl? The silhouette studio has a wonderful amount of the cutest stuff…..
you just type in what you are looking for and usually there are loads of fun stuff! and a lot of these images come with multiple images (like these borders….so while you are spending a dollar..you are really only spending 25 cents an image) and you can right click and separate images so i could use them multiple ways! 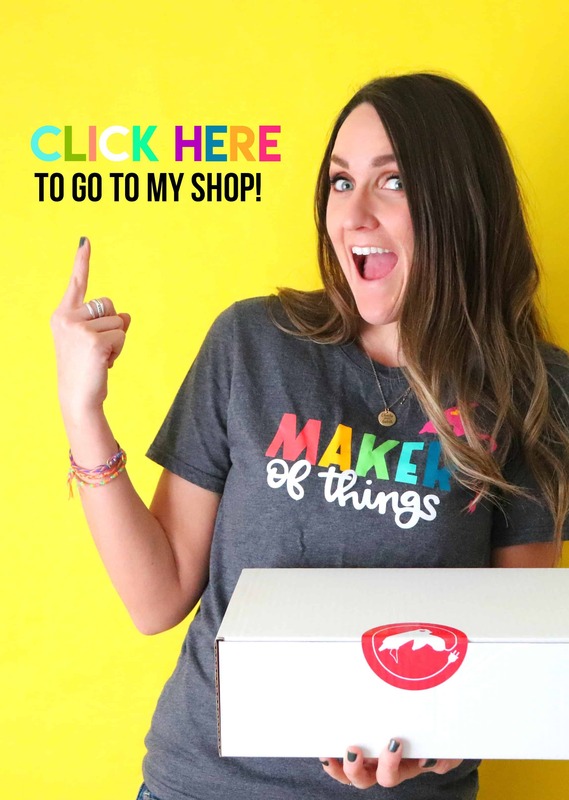 but let’s pretend you can’t find exactly what you are looking for…..
it shows up just like the picture…..to get the image you want to cut (or print) you are going to use one of my FAVORITE things! TRACE! you click on the trace and push select trace area…. to make it all nice and even you will need to click high pass filter and you can use the arrows to make it better…. here it is with the high pass filter clicked..
but if you want to adjust the thickness and keep the lines nice unclick the high pass filter. you could click trace outer edge……which will give you this…. if you click trace and detach it will give you this..
here’s another example….the first is what i traced…the second is just the trace button…and third is trace outer edge…..
now…trace has pros and cons…. 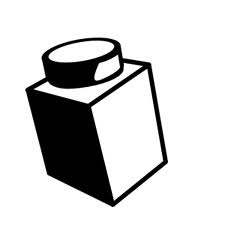 it’s awesome (that’s a pro) and it can be used to get those images you can’t find…. 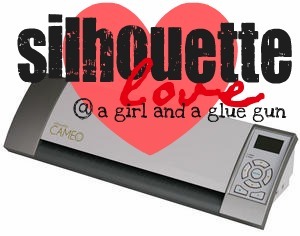 (which you can totally do if you buy it in the silhouette studio…. these pie shapes can be ungrouped and i can adjust the pie pieces to how i want them! so if you just used your trace feature it wouldn’t work! so keep that in mind when you are deciding which route to go! and did you know if you buy your cameo from expressions vinyl you get a $10 gift card to the silhouette studio online store! and go down to Import into my library…. and then when you push okay it goes right into your library?! once you start getting so many images..it’s easiest to have them organized..or you won’t be able to find anything!!!! !